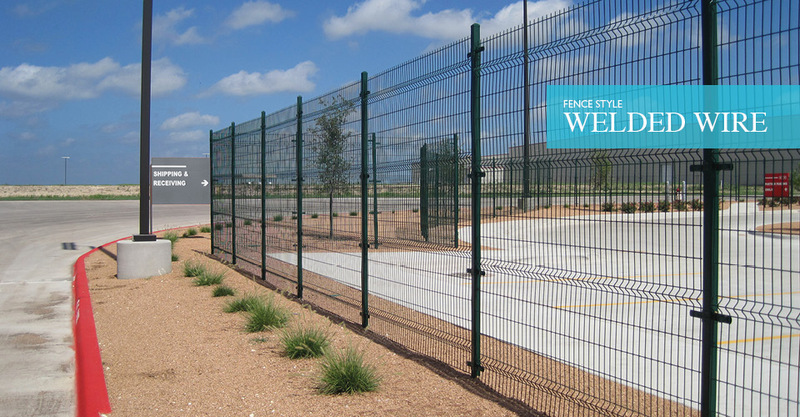 The Tuf-Grid® welded wire fence sold by Cedar Springs Fence combines the strength and durability of powder coated steel, the clean lines of welded wire and the convenience of a simple, trouble-free installation. These fundamental qualities make Tuf-Grid® the ideal choice for both contractors and consumers alike. 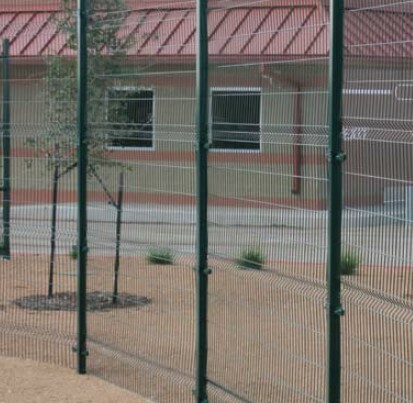 Tuf-Grid® is manufactured using pre-galvanized steel which provides an added layer of protective coating. The galvanized wire is then welded into panels incorporating a V-Brace design for additional rigidity. Panels and posts are then sent through a state of- the-art powder coating line where the galvanized material is coated with a zinc rich primer and a TGIC polyester top coat. This process produces long lasting strength, beauty and maintenance-free enjoyment for years to come.